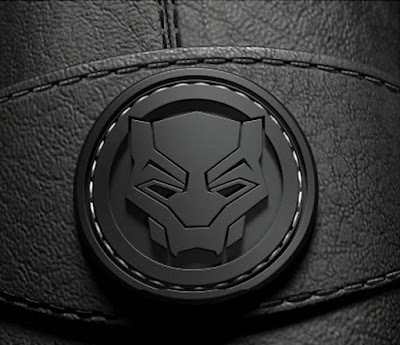 To celebrate the launch of the ground breaking movie, Black Panther, this month, Clarks Originals has teamed up with Marvel to create a limited edition Trigenic Evo shoe that is inspired by The King of Wakanda! 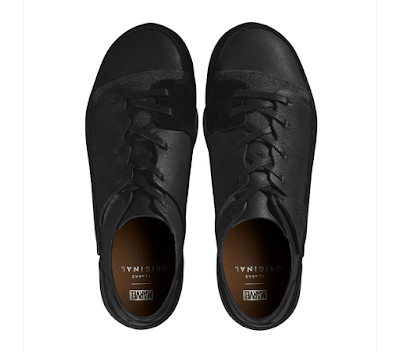 The all black Black Panther Trigenic Evo is finished in full grain premium leather with a silver print Marvel x Clarks Originals branded sock, rubberized Black Panther icon heel badge with silver stitching detail and embossed Clarks Originals and Black Panther leather brand fobs. 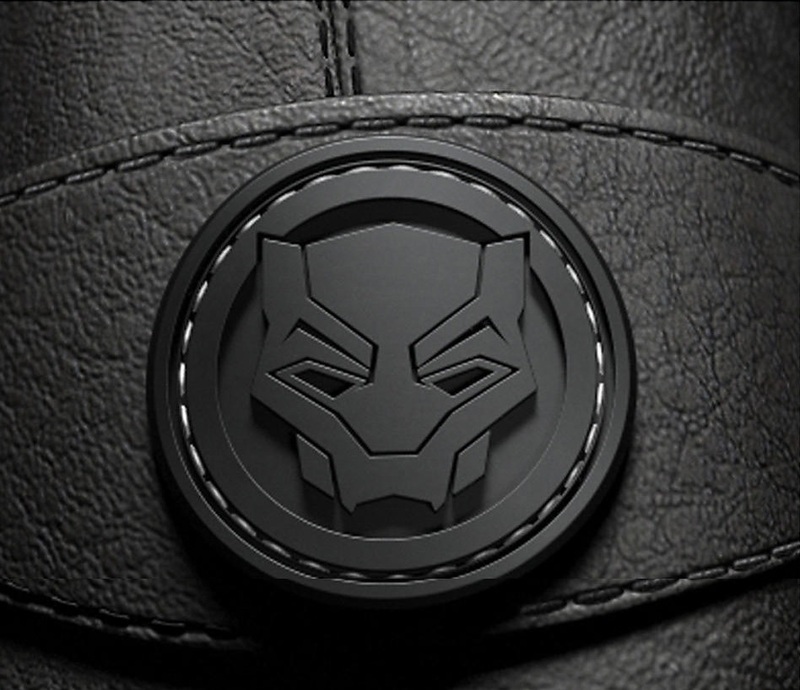 Each pair of Black Panther Trigenic Evo shoes comes in a limited edition collector’s box featuring a matte black exterior and silver foil Black Panther character on the lid. While these amazing shoes are now sold out online, you may be able to pick them up for $240, in mens and womens sizes, at 547 Broadway SOHO (118 Mercer Street, New York, NY 10012).